Colloquium Series: Colloquia are Fridays from 11:50 a.m. to 12:45 p.m. in Porter Hall 104. 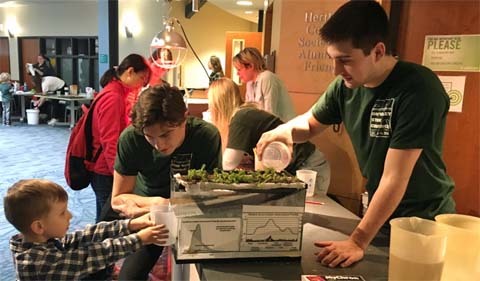 The post Thompson Receives Award, Coordinates Green Roof Project Outreach appeared first on Ohio University | College of Arts & Sciences. 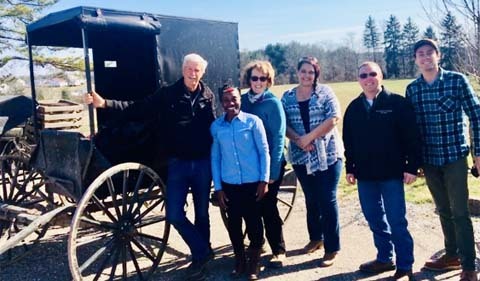 The post Food Studies Intern Assists Local Food Producers in Growing Capacity appeared first on Ohio University | College of Arts & Sciences. 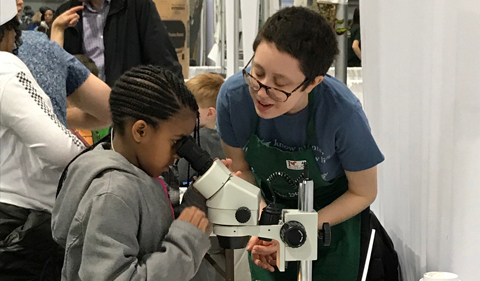 The post Faik, Held Get USDA Grant to Develop Cell Wall Analytical Tools appeared first on Ohio University | College of Arts & Sciences. 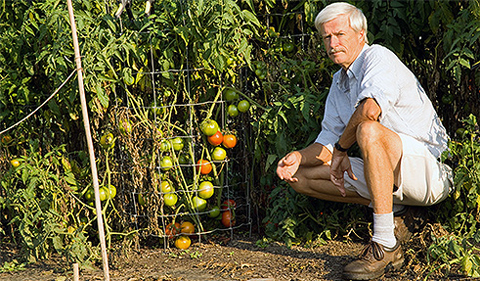 The post Post Quotes Trese on ‘Small Scale, Hand-Powered Produce Farm’ appeared first on Ohio University | College of Arts & Sciences. 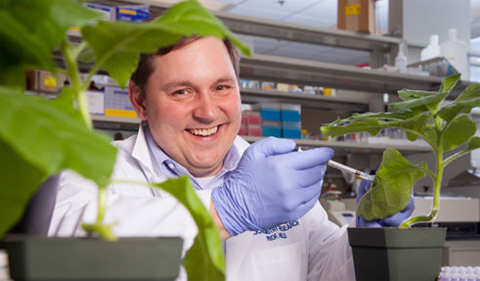 The post Meyers Named American Society of Plant Biologists Ambassador appeared first on Ohio University | College of Arts & Sciences. 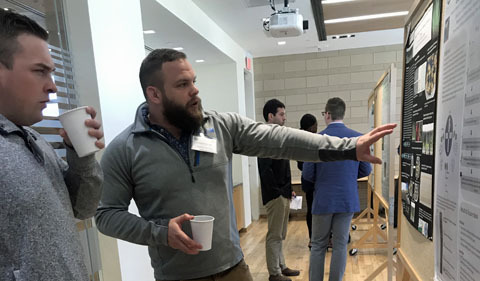 The post Heller Selected for Norman Cohn Summer Research Fellowship appeared first on Ohio University | College of Arts & Sciences. The post WOUB Features Trese, Moran, OHIO Student Garden appeared first on Ohio University | College of Arts & Sciences. 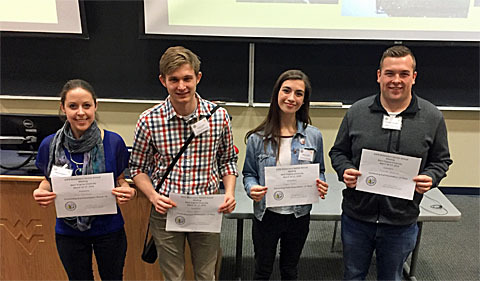 The post Plant Biology Students Win Multiple Awards at Regional Meeting appeared first on Ohio University | College of Arts & Sciences. 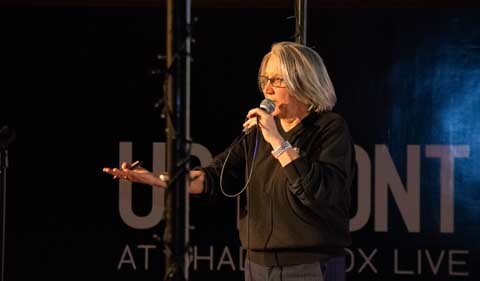 The post Wyatt Gives Columbus Science Pub Talk on ‘Plants on Orbit’ appeared first on Ohio University | College of Arts & Sciences. 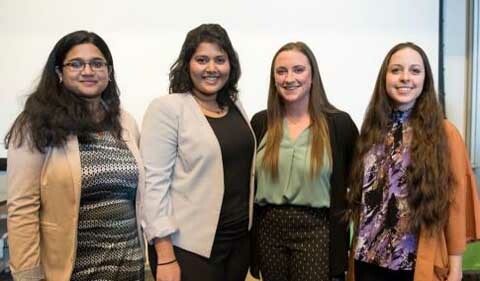 The post Sternberger, Basu, Keogh Take 3-Minute Thesis Awards appeared first on Ohio University | College of Arts & Sciences.